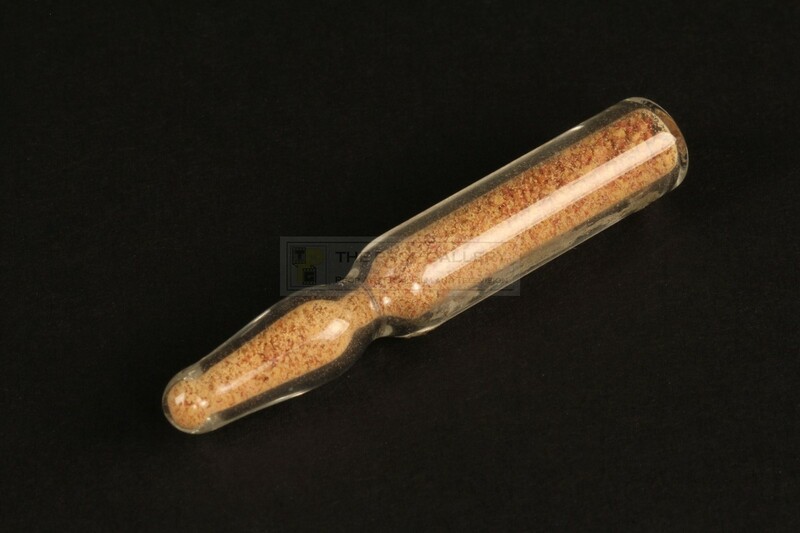 An original vial of vampire cocaine used in the production of Blade II, the second instalment of the popular Blade trilogy starring Wesley Snipes. 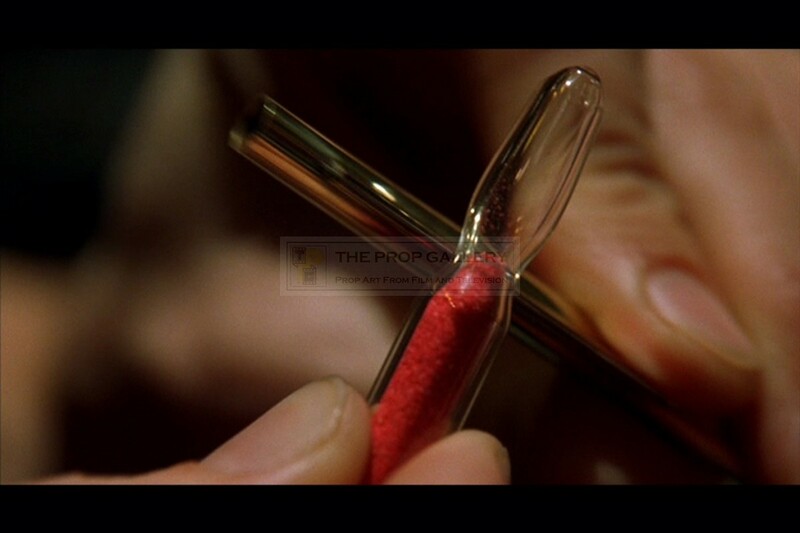 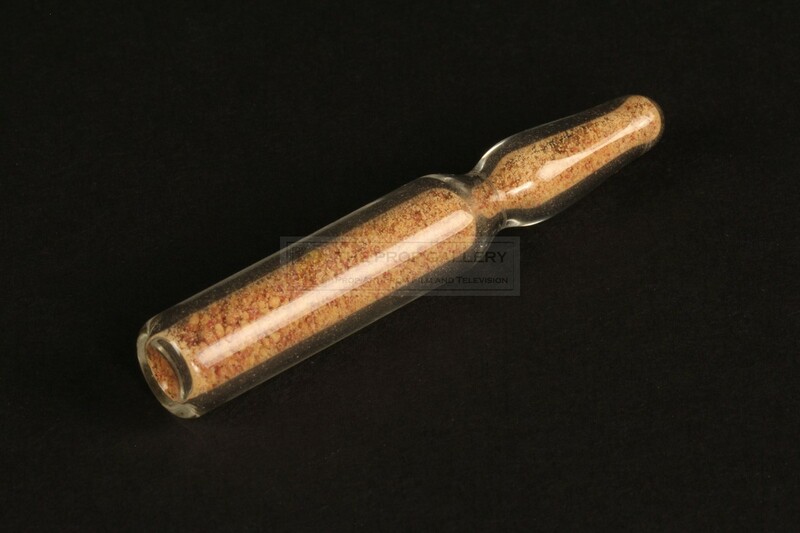 Glass vials such as this can be seen early in the movie as the vampires snort the red, blood like, powdered cocaine. 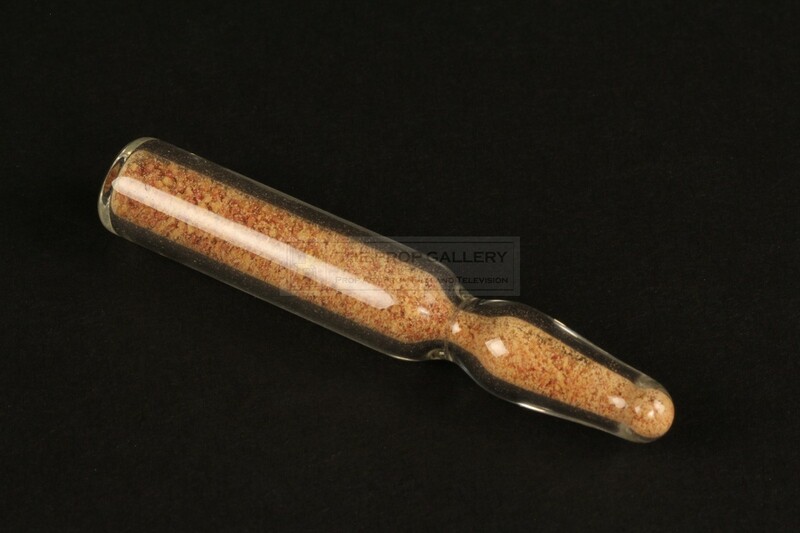 The prop glass vial is filled with red powder to simulate the drug and measures approximately 2.25" long. 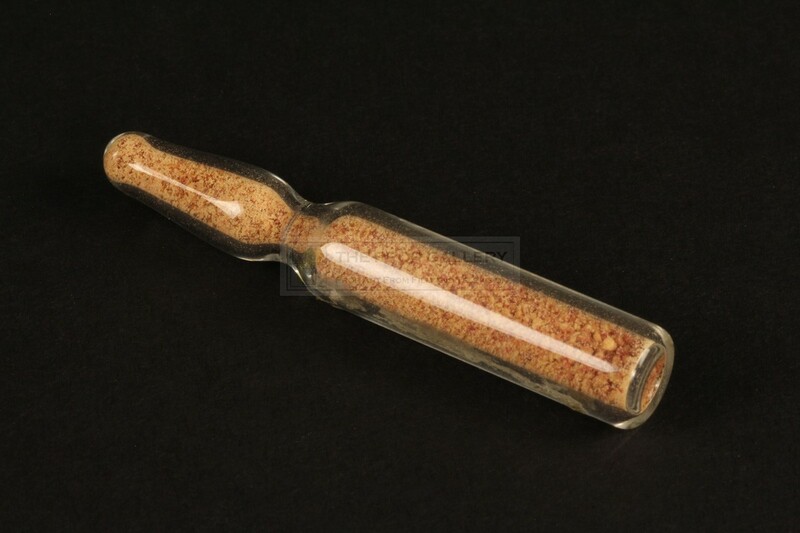 It remains in excellent production used condition with the contents having discoloured slightly due to age, otherwise very fine. 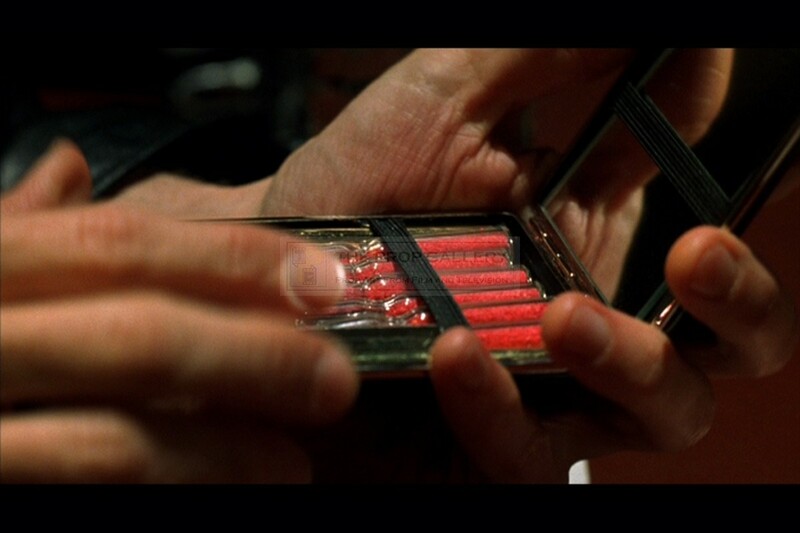 A displayable and memorable artefact from this well regarded superhero action picture.